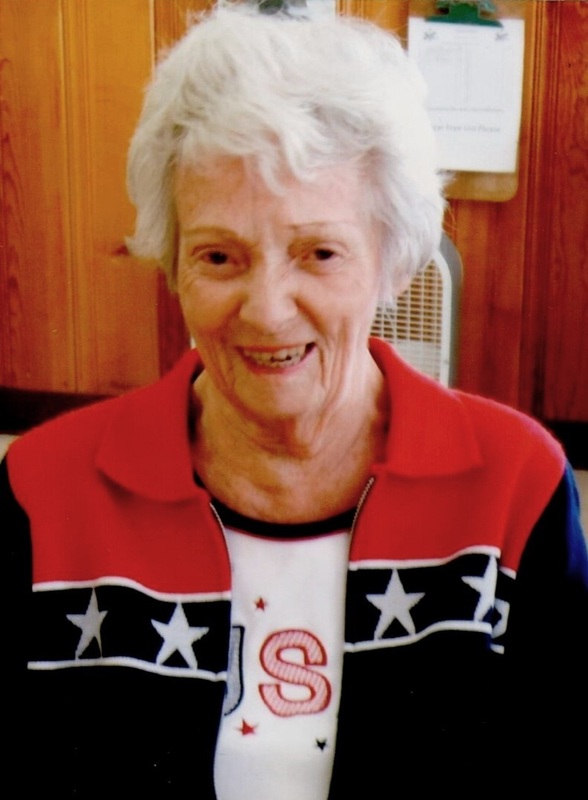 Hazel “Dani” R. Bartelt, 90, passed away March 15, 2015 in Mesa, Arizona. She was born March 7, 1925 in College Springs, Iowa to Roland and Ruth Danielson. She and her husband Alvin Rovero ran several business concerns in Seeley Lake, MT until their retirement in 1970 to their home on Flathead Lake. After Alvin’s passing, Dani married NB “Slim” Coppedge of Polson, MT and the couple spent time in Arizona and Montana. In 1997 Dani married Ralph A. Bartelt of Arizona. The couple gardened, danced, traveled and socialized with many friends in Arizona and Montana until Ralph’s death in 2013. Dani’s interests included participation in Flathead Lake Chapter of Good Sams and Dogs for the Deaf, the chapter’s special project. She spent many hours fundraising for the program. An avid dancer, Dani enjoyed ballroom, square, round dancing and she even spent time teaching line-dancing. Gardening, healthy cooking, birdwatching, boating and family were other pursuits. Survivors are son: Robert A Woodhouse, Kalispell, MT; daughter: Judie Woodhouse, Polson, MT; step-son Loren Bartelt, Apache Junction, AZ; step-son Jan Bartelt (Janet) of Minnesota; step-daughter: Laurel Blair (Jim) of Texas; and step-son Bryan Bartelt (Carol) of Wisconsin and several friends in Montana and Arizona. No services are planned per Dani’s wishes. Cremation has taken place. Donations may be made to “Doves” Polson’s Battered Women’s Shelter; Dogs for the Deaf, Polson Dollars for Scholars or any of the donor’s choosing. Ms. Woodhouse I am so sorry to hear of your mother’s death. My thoughts are with you. She was such a pistol and a very wily board game partner that night we ate coq au vin and laughed until late. Judie, as first cousins, we never met. I just found your mother’s obit. today. I am so sorry that you have lost her. Now, I understand why I did not receive a response regarding my mother’s passing or that of our Aunt Maxine. All three sisters passed within a period of four months.